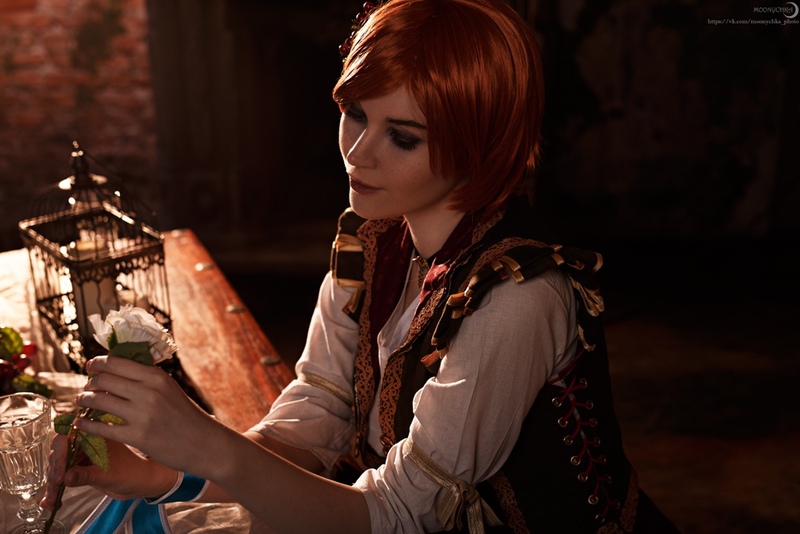 Witcher 3 was released a few years ago, but the cosplay on the characters of this universe is always relevant. 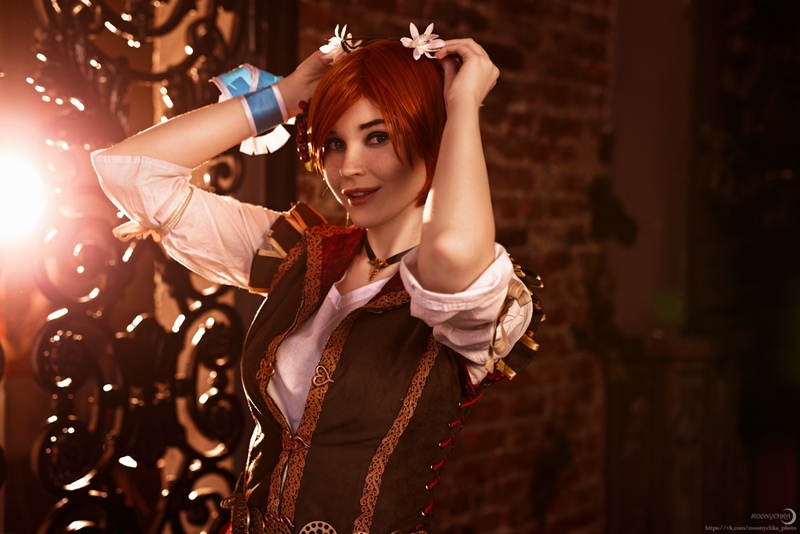 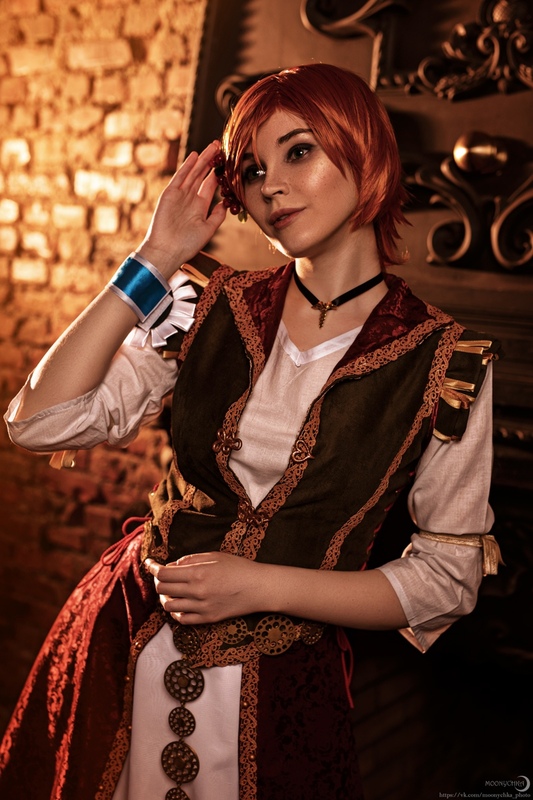 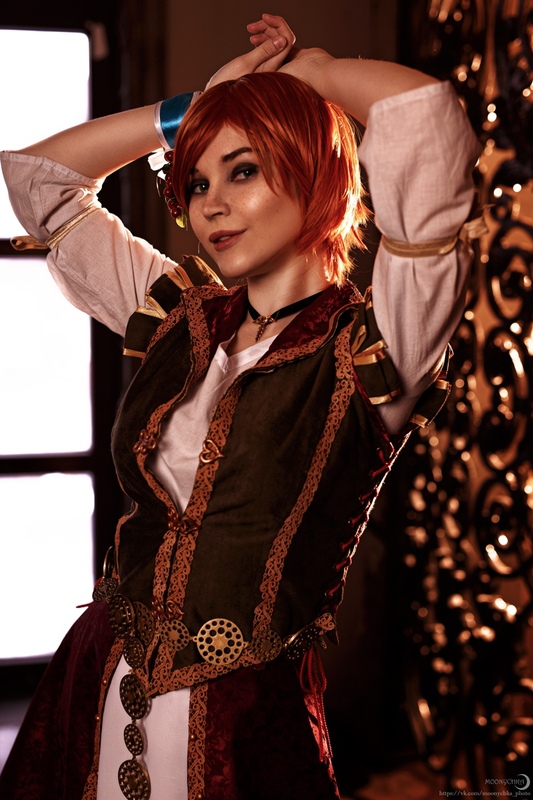 This time we have a photo shoot of Shani from Moonychka. 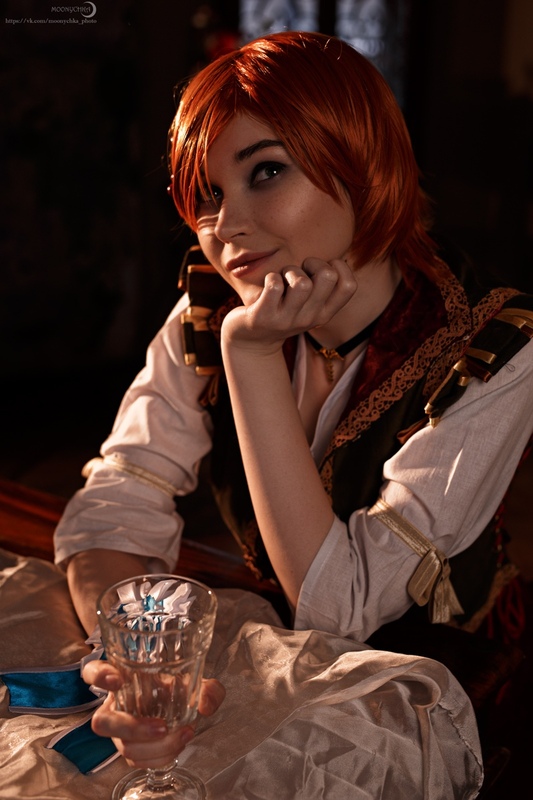 Shani - friend, ally and lover of Geralt of Rivia.